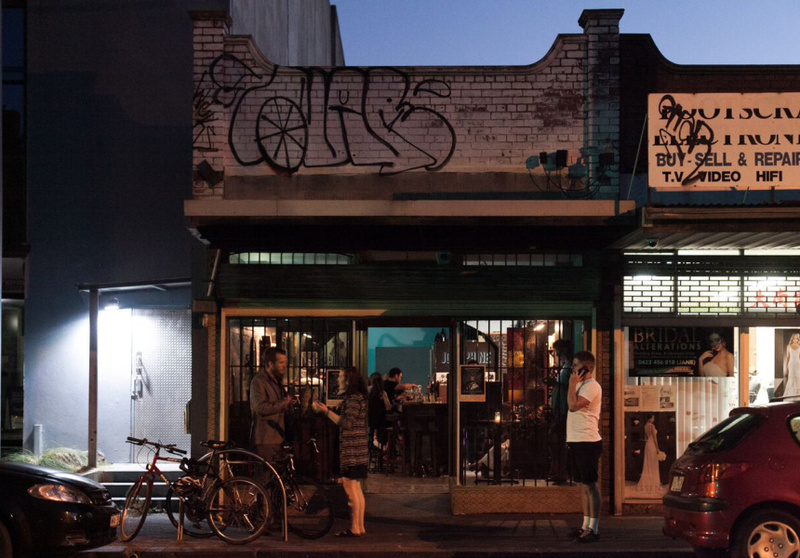 A former bar manager at the Cinema Nova bar in Carlton, Aaron Donato wanted to create a space where he could relax, write and listen to music. Furniture was found cheaply or donated – the centrepiece being a rustic wooden bar top, which a friend-of-a-friend helped cut with a portable sawmill. The splashback tiles are original 1970s Italian, which Donato found by chance at De Fazio Tiles in Brunswick: he knew their age because they were still in the original packaging. 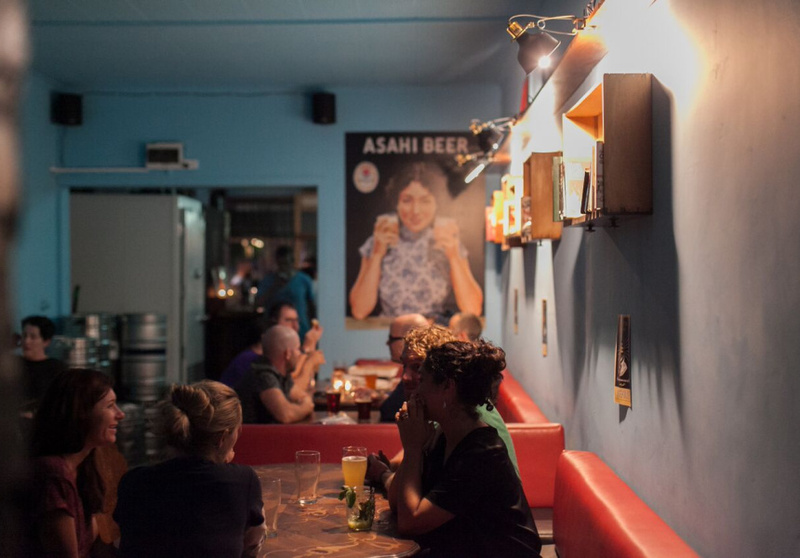 The well-priced $8 pints of West City Brewing Footscray Ale are a staple among the 12 taps. International classics from breweries such as Stone Brewing and Tilquin have also featured in the past. The wine list is short, but features quality producers at a reasonable price. It’s open seven days a week, with a dog-friendly outdoor area and plans for food on the way. 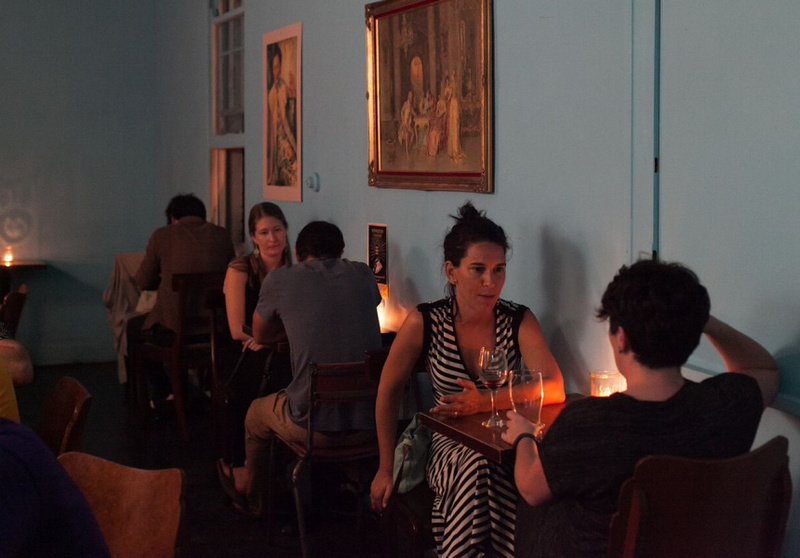 Bar Josephine might be your new local, but it’s already full of stories. And if you know one behind the missing piece of porcelain, he would love it back – no questions asked.